Vinyasa is a flowing practice usually building up to peak postures. We use prana (breath) in time with our flow allowing positive energy to link one action to the next. We tailor our classes for all abilities. Vinyasa tends to be a hot and sweaty flow. Perfect for those who are wanting to lose weight and tone up. 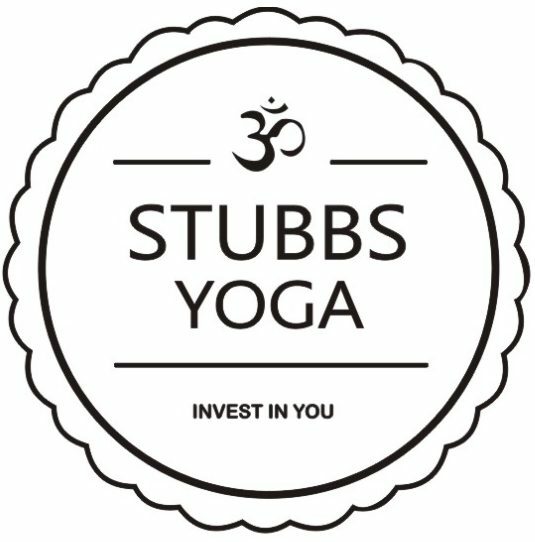 Join Stubbs Yoga at locations across Widnes for your weekly Vinyasa stretch and flow.